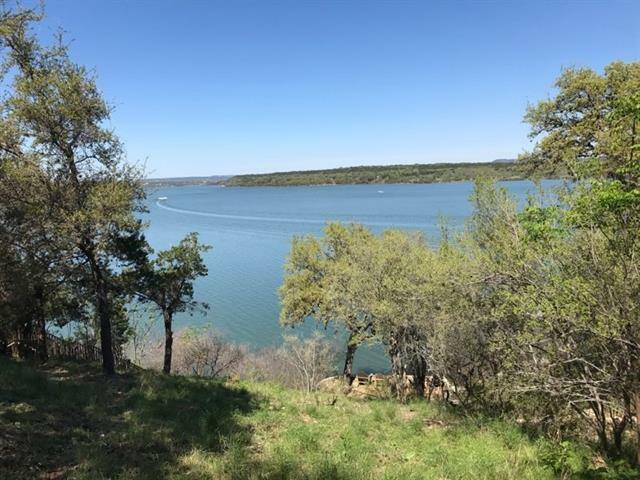 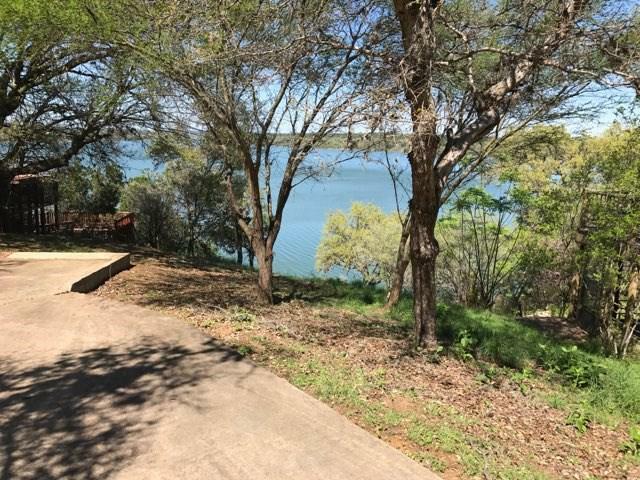 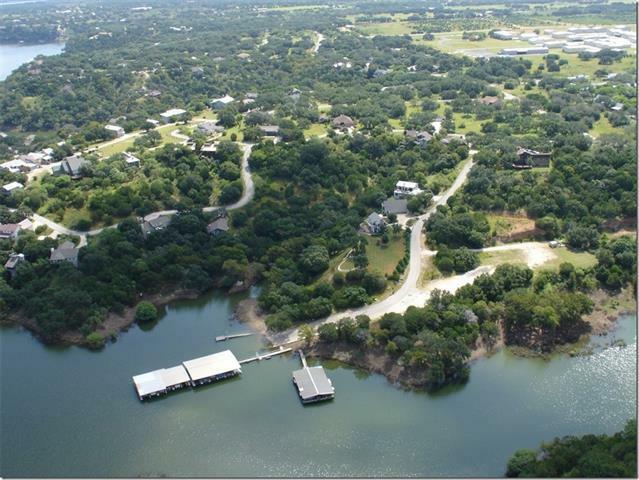 WALK to the water.....The Center Cove lots are unique ...you own your lot that your house is on and you own jointly with the other lot owners in Center Cove the waterfront land. 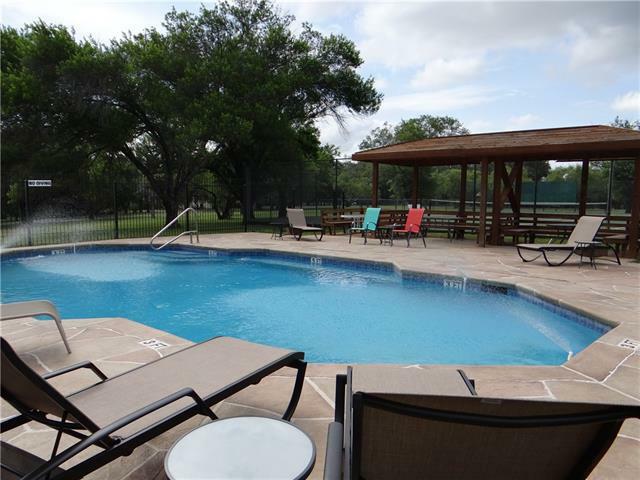 Therefore you can access the cove right out the back of your home.1800 Sq ft minimum in a quality community. 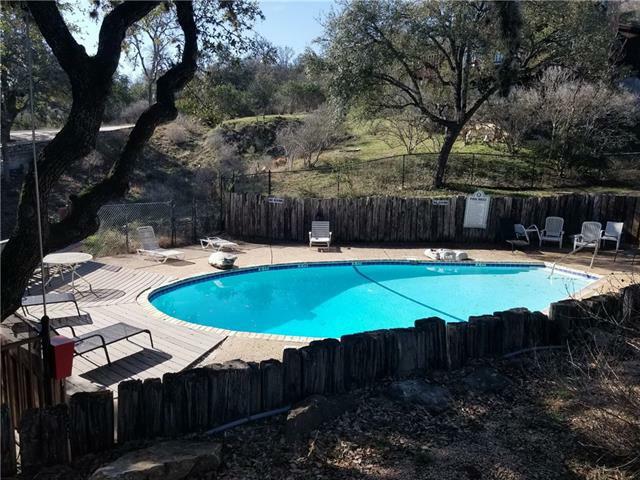 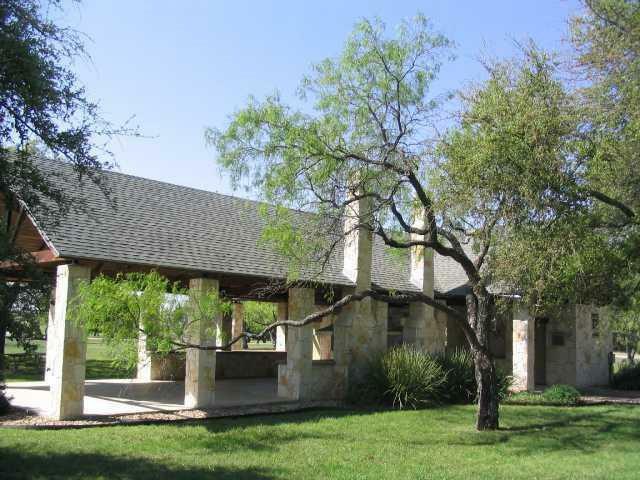 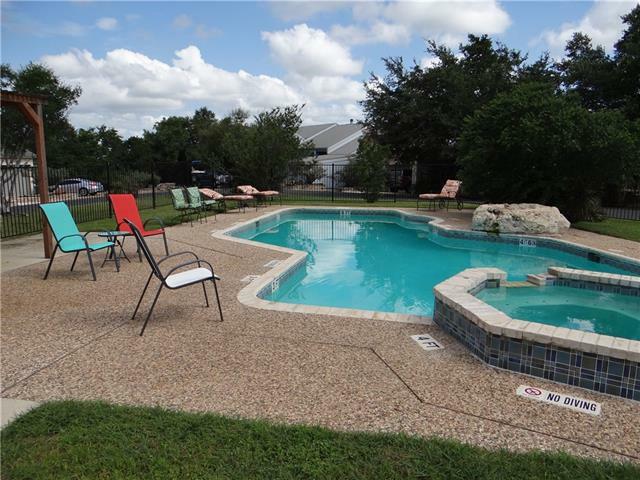 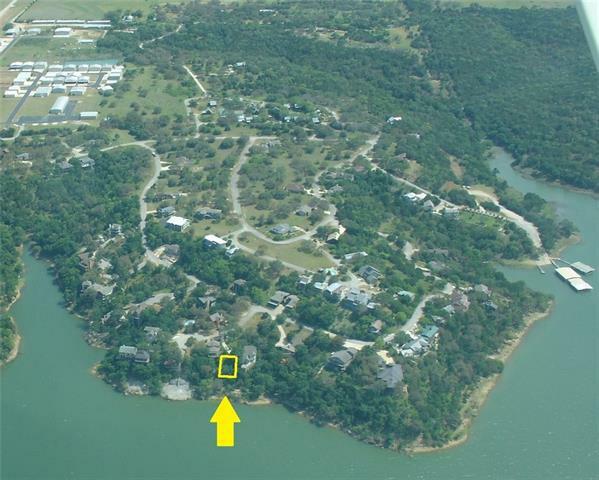 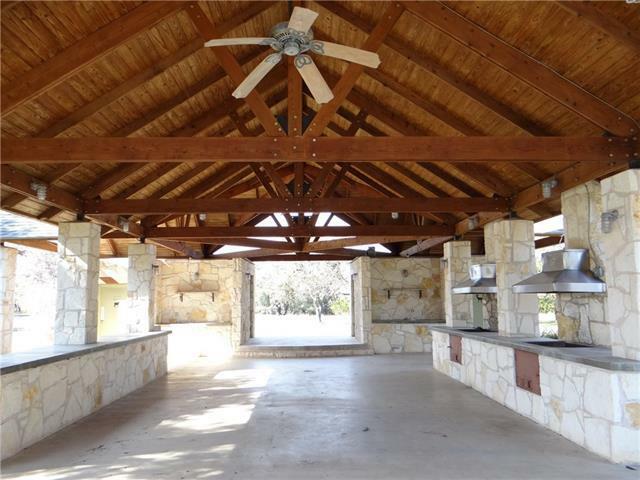 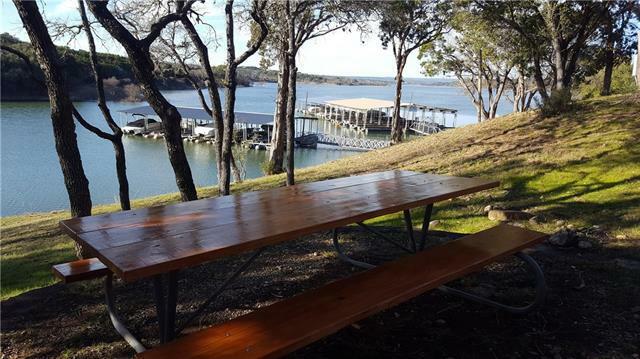 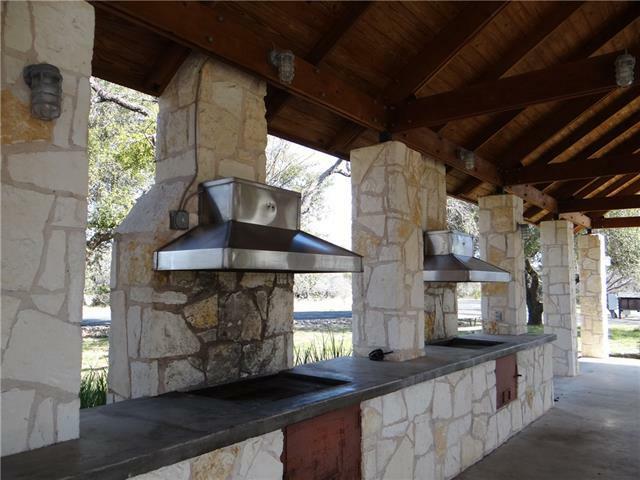 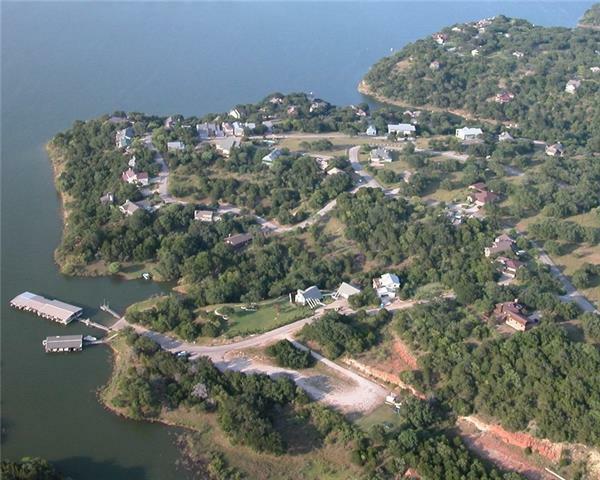 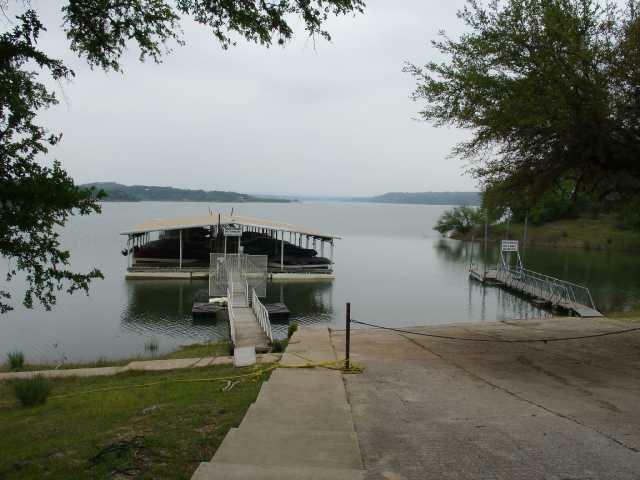 Three swimming pool, two tennis courts, a Pavilion, a boat launch, condo'd boat slips and more!